You can be whoever you want, even yourself – Steal These Thoughts! Pingback: Whats my age again? 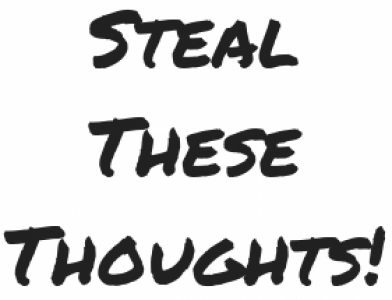 An ode to my 20’s – Steal These Thoughts!